Wood is the most common material used for windows in homes across the nation, both yesterday and today. 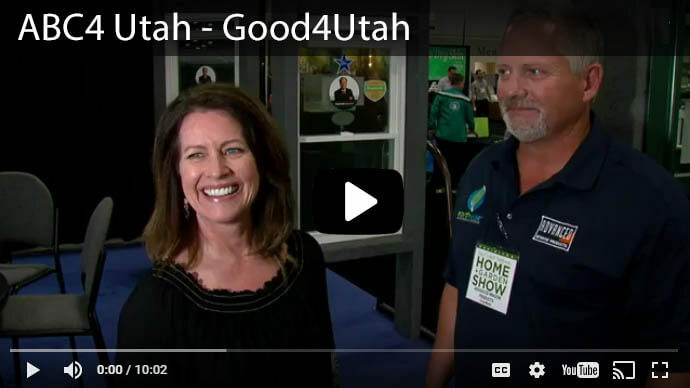 When constructing a new home or looking to replace your windows, they're typically the top choice for a number of reasons — both in terms of design and in efficiency. 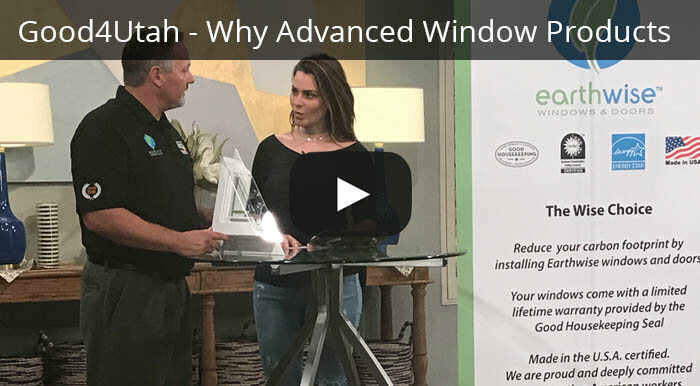 Learn more about why they're so popular, and how you can get them into your own home from Advanced Window Products. Wood windows refer to those made from solid wood, as opposed to composite or other types of materials. They're typically more energy efficient than alternatives like aluminum or steel. They're also made from a renewable source of energy which is beneficial to our environment, and they break down naturally into ground when disposed of. While vinyl is also a good insulator and requires less maintenance than wood, its aesthetic features really can't compare to the versatility and beauty that wood offers. Windows range in price depending on the type of wood you choose, with luxury species like mahogany costing more to both install and maintain. However, wood is typically an affordable option for most homeowners, and not necessarily any more expensive than other types of materials. 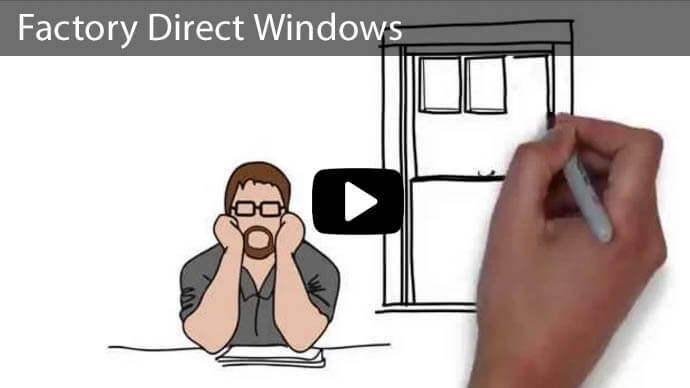 What Are the Benefits of Wood Windows? Wood is a better insulator, and it tends to warm up the room both in form and in function. Wood is a strong, meaning it will be able to handle the tougher storms, and with proper treatment, wood will last you your entire lifetime. Your energy bills may be slashed more than you think too, especially if you currently have aluminum or steel. Plus, there's no possibility of rust. For those who want to save the environment, wood actually has the potential to reduce the amount of carbon dioxide in the atmosphere, meaning that it can help to reverse the effects of global warming. There are no harmful chemicals produced into the atmosphere, making them by far the most eco-smart choice. Homeowners can also stain or paint their wood windows if they change the decor or remodel the home. Wood windows essentially can be made to match any architecture you choose, making it easy to find a color and species that complements and enhances your home. Wood is actually easy to work with as well, making it easy for you to do simple repairs and maintenance. When it comes to installation or full replacement though, you'll still need a contractor who has a good deal of experience under their belt for the best fit. In order to properly install wood windows, you need someone who understands your particular home. The better your windows fit, the more money you'll save over time on your heating and cooling costs. 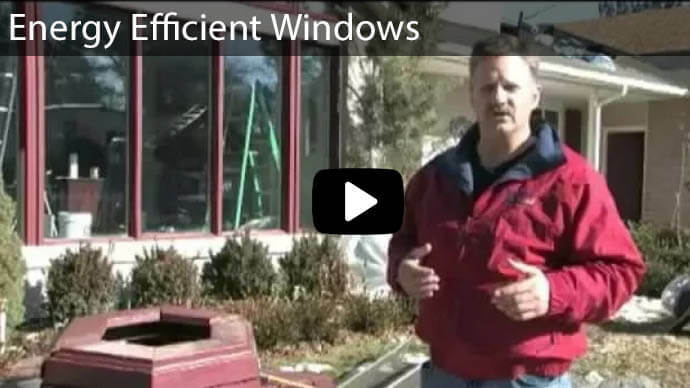 Purchase better quality windows now, and you may just find that you have less to do when it comes to treating them during your time at the house. 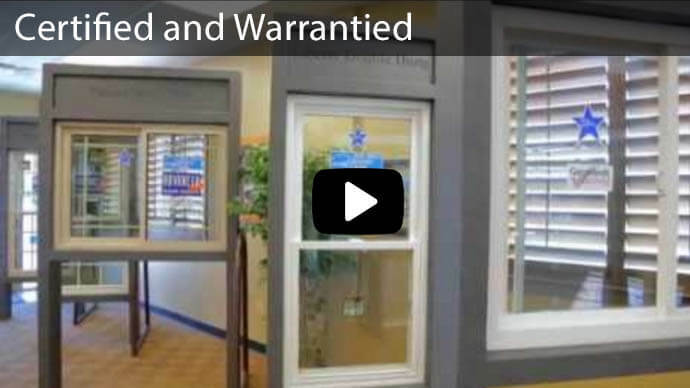 If you're looking to make wood windows a part of your home, give Advanced Window Products a call today. We're here to make it easy for you to get the fabrication services you want for the look and feel you crave. We also have the expert advice you need to make the best decisions when it comes to the look and feel you want for your home. 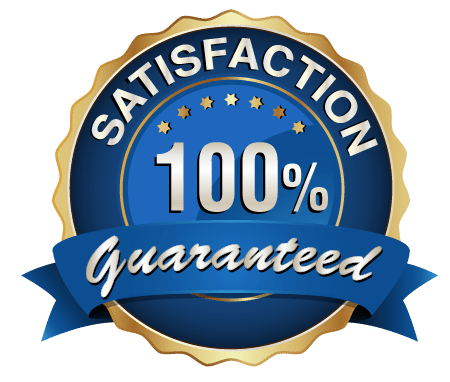 We do maintenance, repairs, installations and replacements for both vinyl and wood siding, doors and windows, and we do it all with the utmost precision. Whatever you're looking to do, give us a call today at 801-505-9622 or contact us here to find out more about our pricing and services. Windows and Replacement Services in Blackfoot! Windows Replacement in Green River! Window Replacement and Installation in Hurricane, UT!